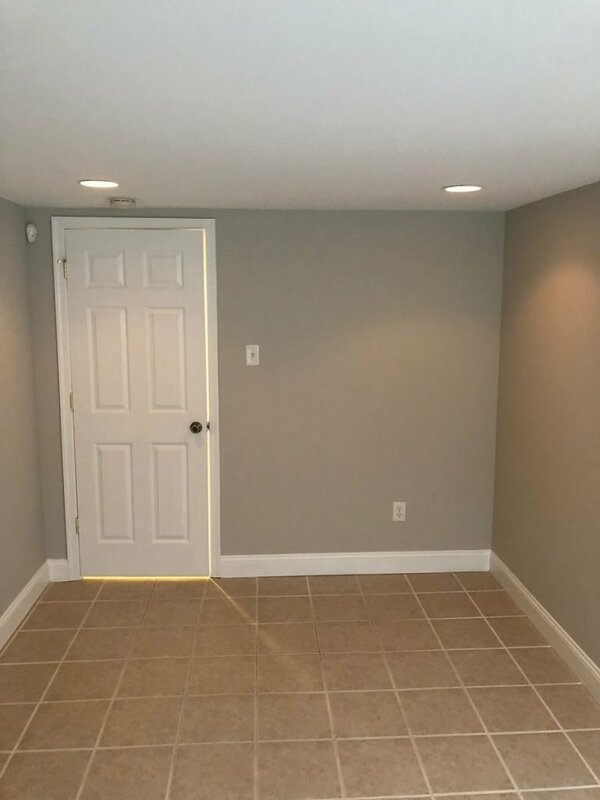 When a previous painter delivered a botched paint job, LaffCo. 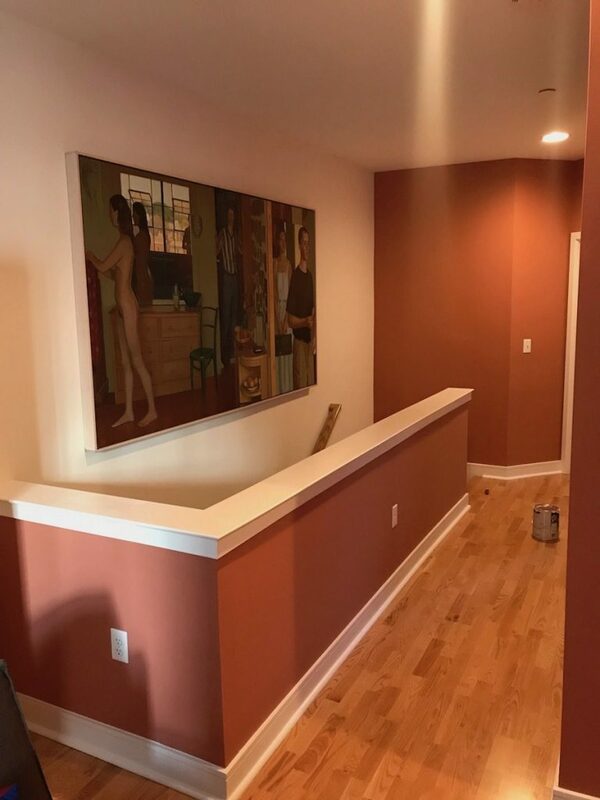 Painting was called to the rescue! 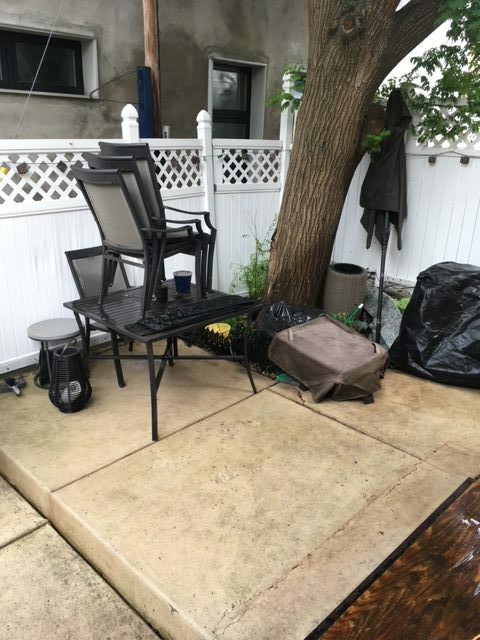 A good old power washing brought new life to the outdoor patio and stairway of this Philadelphia home! 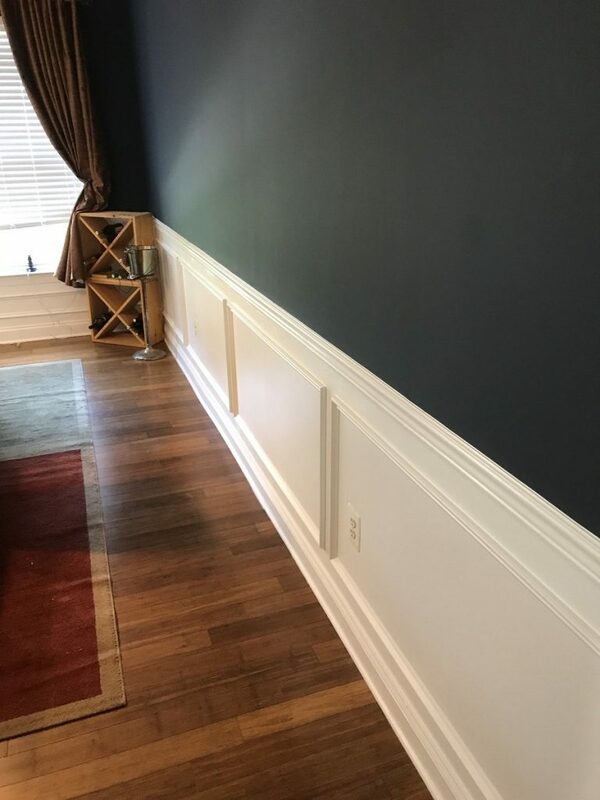 This King of Prussia dining room got the perfect mix of trendy and classy with a brand new paint job and wainscoting installation! 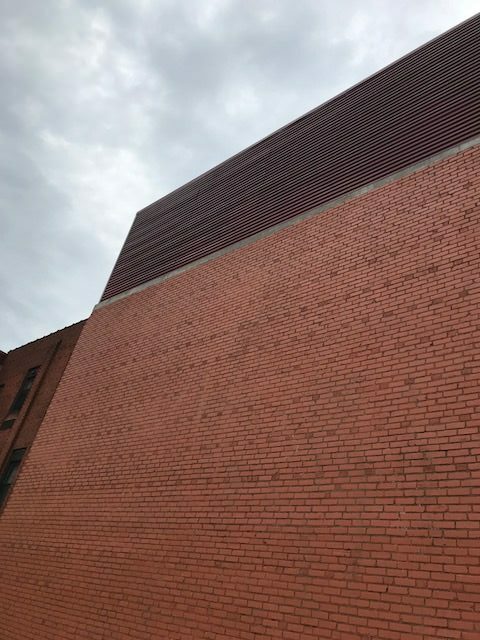 Our experts were able to fully restore the side of this building after vandals tagged the brick with graffiti. 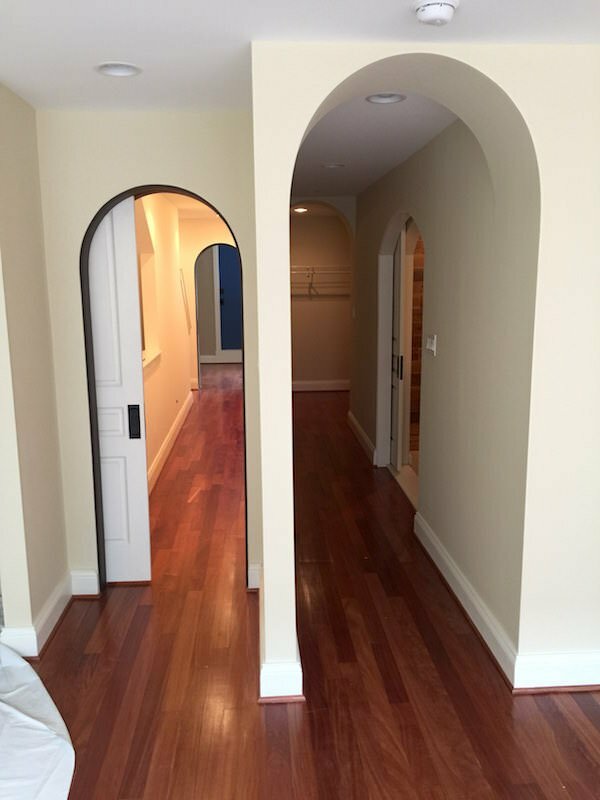 Find out why we’re known as one of the best painters in Philadelphia. That beautiful blue door was the icing on the cake! 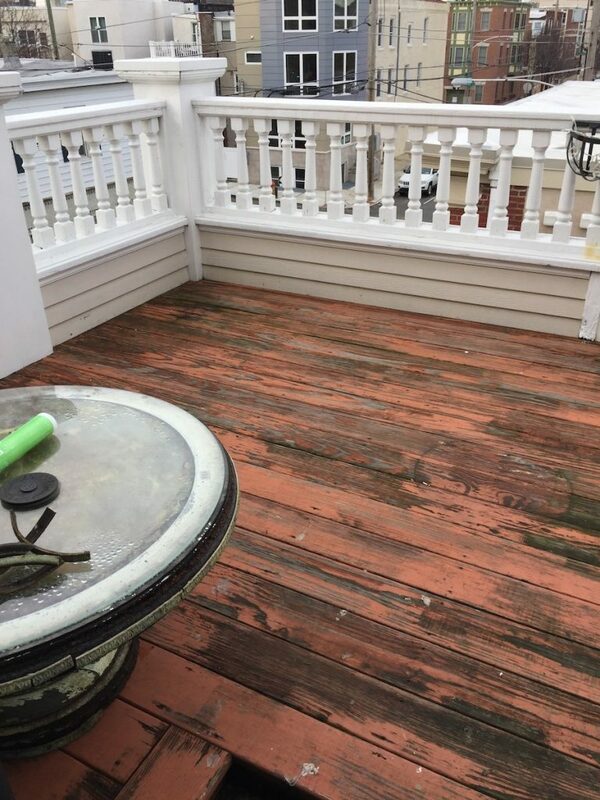 Who knew such a small amount of paint could make such a huge difference? 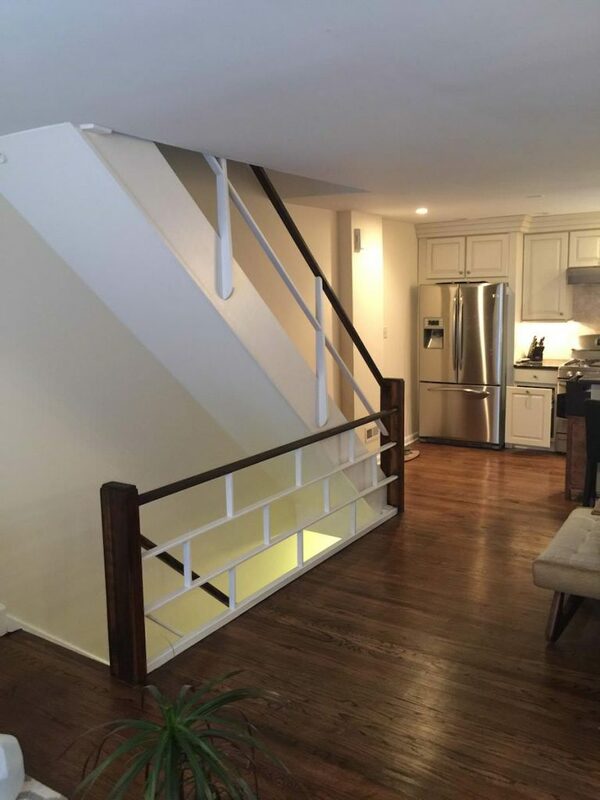 Our client just knew that their recently purchased Center City house needed a modern look, ASAP! 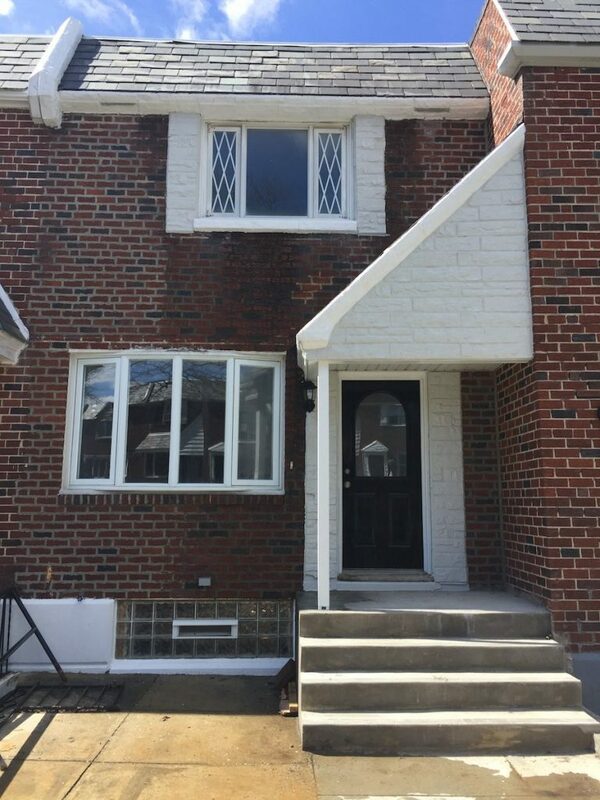 Our team of experts was able to complete this task just in time for the new tenants to move in. 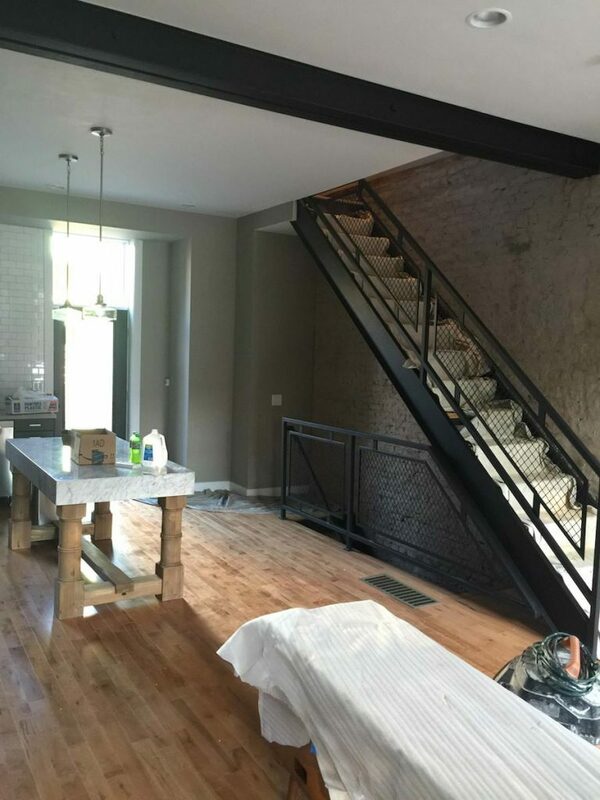 Even new homes need an updated look every once in a while.